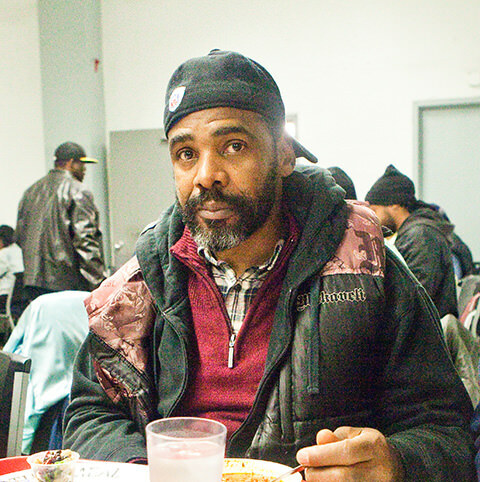 Serving Philadelphia’s homeless community is a joint effort. Sunday Breakfast Rescue Mission would not exist without dedicated supporters and volunteers who seek to see the lives of the hungry and hurting transformed. We invite churches, high school, and college groups, outreach teams, businesses, and missionary groups to join the fight against homelessness by spending the day serving your neighbors in need at the Mission. Volunteer groups of no larger than fifteen people can help serve lunch or dinner at the Mission Monday through Saturday. Groups should arrive fifteen minutes prior to the meal service to assist with meal preparations and remain fifteen minutes after service concludes to assist with cleanup. Sunday Breakfast frequently receives food and clothing donations, but it can be a difficult task to get all the donations sorted and organized in a reasonable time. Volunteer groups of no more than fifteen individuals can assist with sorting, organizing, and counting food and clothing donations during a two hour shift. The height of our donation season is November to January. 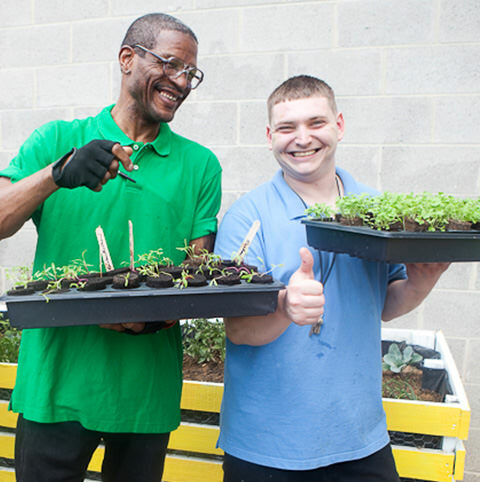 Volunteer groups can also participate in a three to four hour service project at the Mission. A service day begins with a tour of the Sunday Breakfast facilities, serving a meal, and pitching in with a facility-based project that can include cleaning program rooms, sorting and organization donations, painting, or assisting with holiday preparations. To schedule your group volunteer experience, please email the Volunteer Coordinator at volunteer@sundaybreakfast.org.